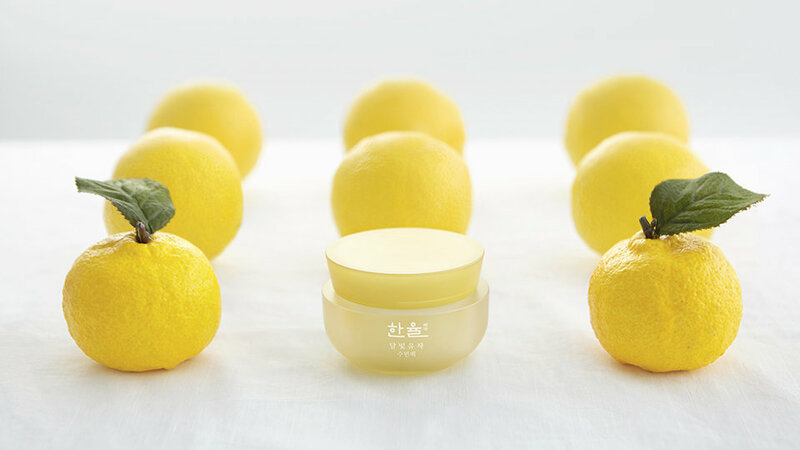 The Moonlight Citron Sleep Pack contains six Gohung Yuzu. 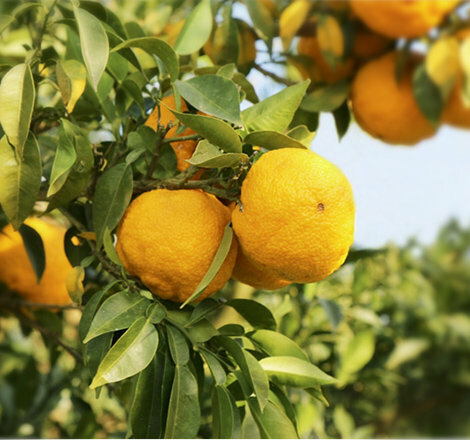 To comfortably and effectively deliver the effects of vitamin-rich citron to the skin, Han-yul prescribed Yuzavita C Complex ™. 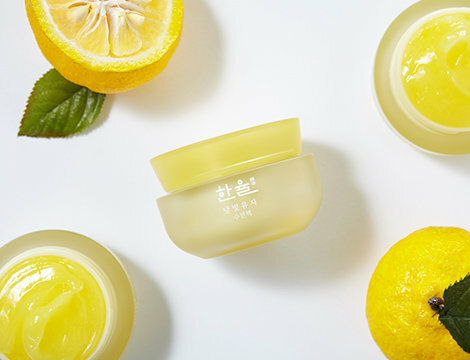 It is the secret of sleep pack which releases fatigue piled up in skin. 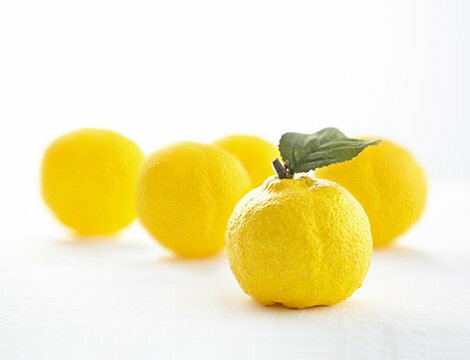 Yuzu has been loved for a long time and excellent fragrance. 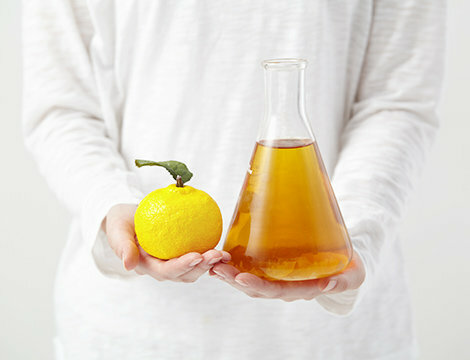 In order to make the fragrance of citron peel oil more comfortable and complete, Hanryul prescribes Yuza Essential Bead ™. 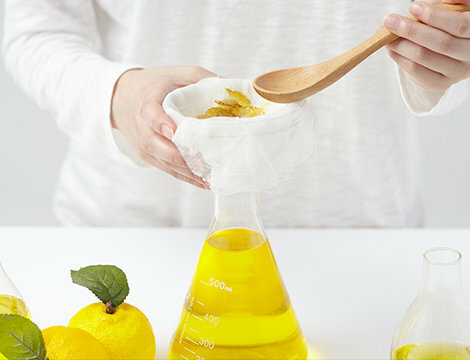 Even if you are not familiar with oil formulations, Yuza Essential Bead ™, which has a deep, deep aroma and moisturizing power, you can experience the ultimate moisturizing power of oil comfortably. 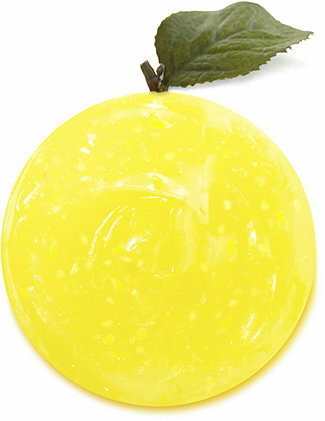 When spread on the face, the moon flavor of citron spreads more deeply.